The role of a Clerical Officer is to assist the Senior Officers/Managers with clerical work in a department or in an organization. Clerical Officers usually requires a good standard of education and a customer focused attitude with a perfect communication skill. Top career options can be achieved with a perfect academic knowledge and communication skill. The clerical duties may be varied depending on the nature of work carried out by the employing department or working organization. The main duties of a clerk are filing, photocopying, making responses with emails under the supervision of a superior manager. There is high amount of job availability in the field of clerical positions with attractive salary offers. This particular section is concerned with assisting administrative activities involved in an organization. 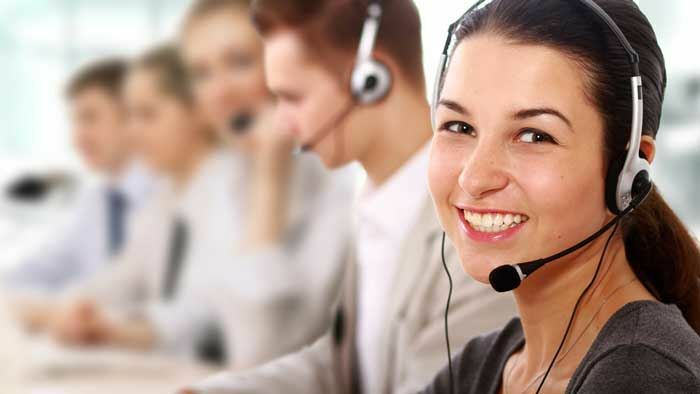 The main duties of a receptionist are undertaking front area activities like welcome visitors directly or through phone, referring inquiries and collecting data that comes under this section. They are always responsible for directing the clients to the proper area by keeping employee details and department directories. A receptionist must require some essential skills to perform their job in a well defined manner, such as Communication skill, Multitasking, Technical skills, Interpersonal skill etc. Choosing a career as a receptionist is a perfect choice and can perform easily if you have good interacting skill and customer handling skill. Customer service representatives are the persons who interact with the customers on behalf of the organization. They provide information about the goods and services, what they mainly handle are taking orders, handling customer complaints and also dealing other responsive activities. Most of the employment search websites involve large number of vacancies in this particular job section. The key skills needed to become bright in this job career are Good patience, Attentiveness, Clear communication skill, Detailed knowledge of the product and Time management skills. An Office manager is a person also known as a Business office manager who manages the overall company activities and are responsible for making sure about the staff’s working condition. The broad term that comes under this category is ‘Office management’ , which is a profession involving Design, Implementation, Evaluation and Maintenance of the processes involved in an office or an organization. You can find a good job with your specific qualities and attain the best career that matches your profile. An executive assistant handles administrative activities and provides clerical assistance to the top level management of the company. This particular job level helps the organization in scheduling meetings and coordinating the overall management activities. 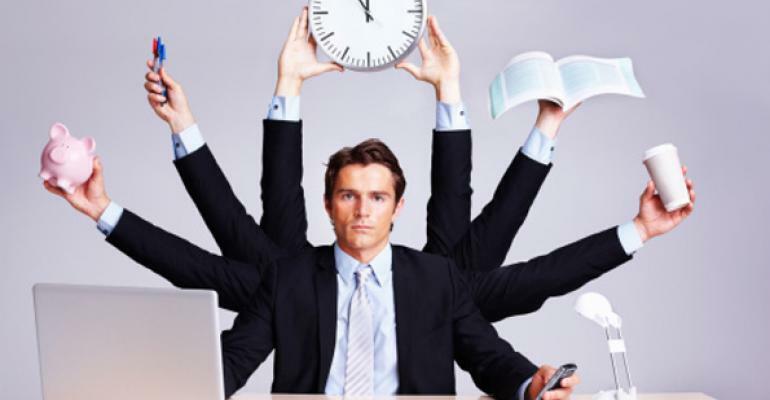 The duties and tasks of an executive assistant is similar to that of an administrative assistant, because he performs a number of clerical tasks like accepting and making phone calls, setting business meeting, sending memos, accepting and dealing visitors, reviewing annual reports, and setting the executive’s daily schedule in accordance with the priority. 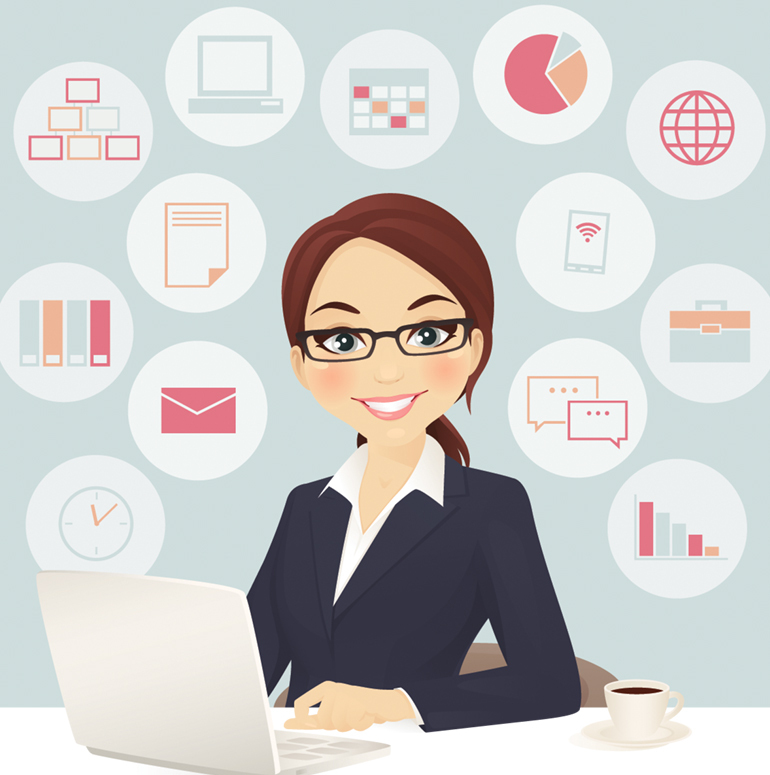 Technical skills, Research skills, Computer skills, Administrative skills are the main skills required in this job. 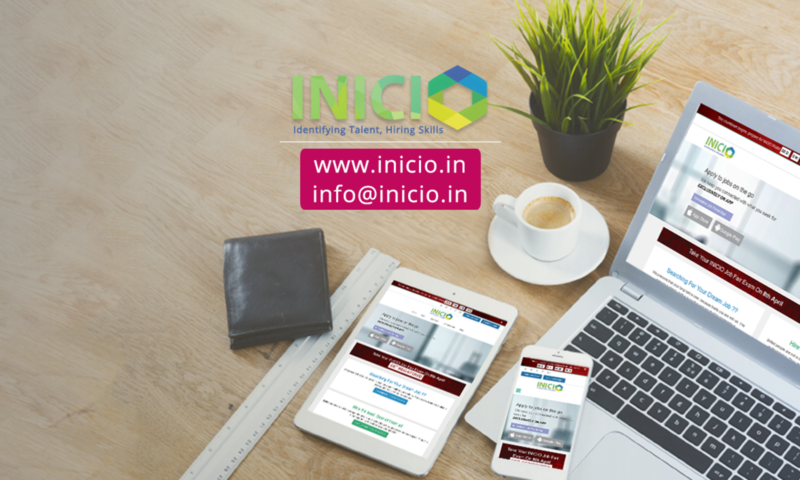 From all this you can analyze the recent job vacancies and its wide opportunities and what kind of jobs are the competitive ones in the present condition. Previous PostPrevious HOW SOCIAL MEDIA CONNECTS TO A JOB?